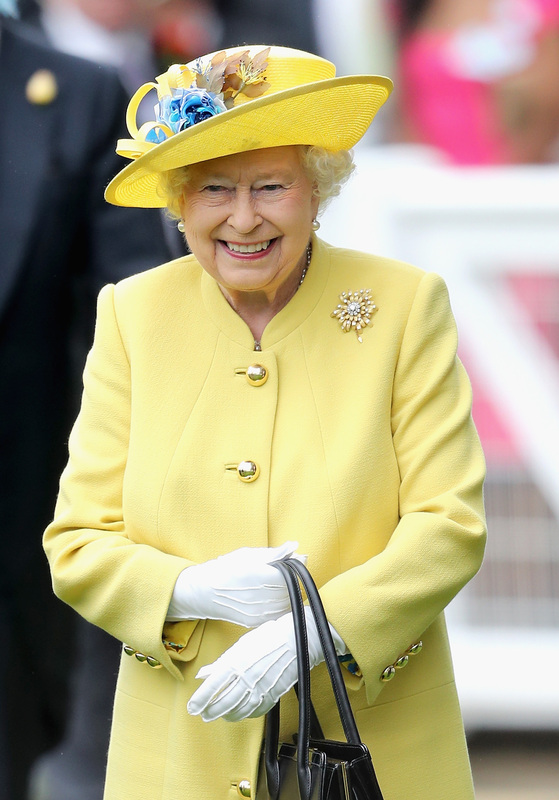 Queen Elizabeth II Hits London Fashion Week For The First Time! The Queen watched Richard Quinn’s show from the front row @LondonFashionWk #LFW before presenting him with his award. The queen didn’t bother with the statement stiletto heels favored by many of the younger fashionistas, opting for sensible dark low-heeled court shoes for the awards presentation.